The most recent phase of the Childhood Obesity campaign addressed the link between children not getting enough sleep and the risk of their becoming overweight. An evolution of the One Step at a Time idea and the style of execution, this TV commercial addresses two modern day issues. 1 – Children not getting enough sleep and that leading to them putting on excess weight. 2 – The prevalence of screens in children’s bedrooms and that being a big reason behind their lack of sleep. Depending on their ages, children require different amounts of sleep every night. Shorter TV edits were produced for airing during primetime viewing slots, putting it to parents that if their children were a certain age it was probably an idea to put them to bed soon. The same thought and approach was used in a pair of radio commercials developed to air, respectively, at night when children might still be up when they should be in bed, and during the morning rush as parents would have been giving their children breakfast or carting them off to school. 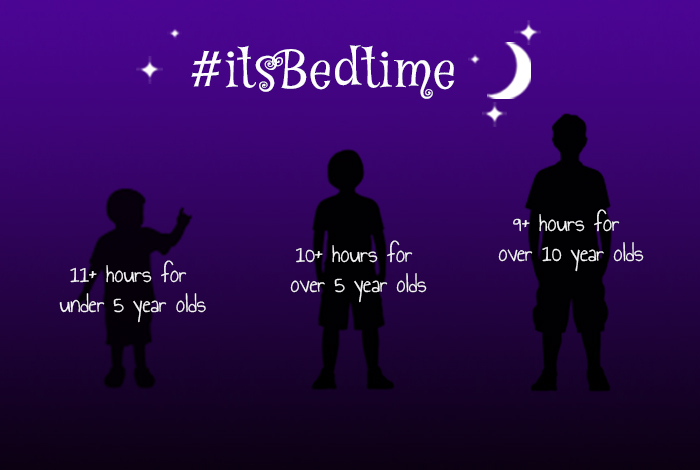 The hashtag #itsBedtime was created for the campaign as the unifying call for parents to start getting their children into a proper, more regimented sleep routine at night. Parents were directed to safefood.eu where they could learn from other parents giving new sleep routines a test drive with their own children, while they could pick up bedtime tips and tricks from the online hub too. Yep, all the words and stuff… I wrote them.